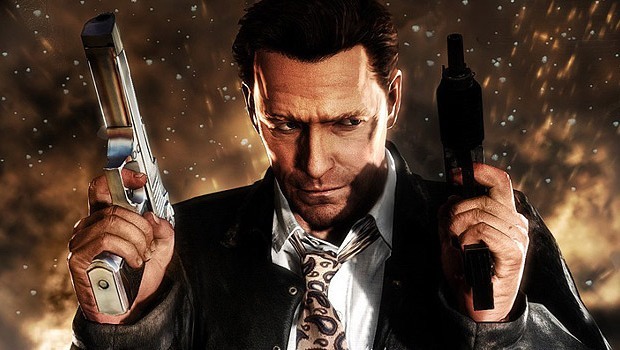 I’d really recommend going back and playing Max Payne 1 & 2 if you get the chance. Hey thanks for stopping by and sharing. Cheers mate!